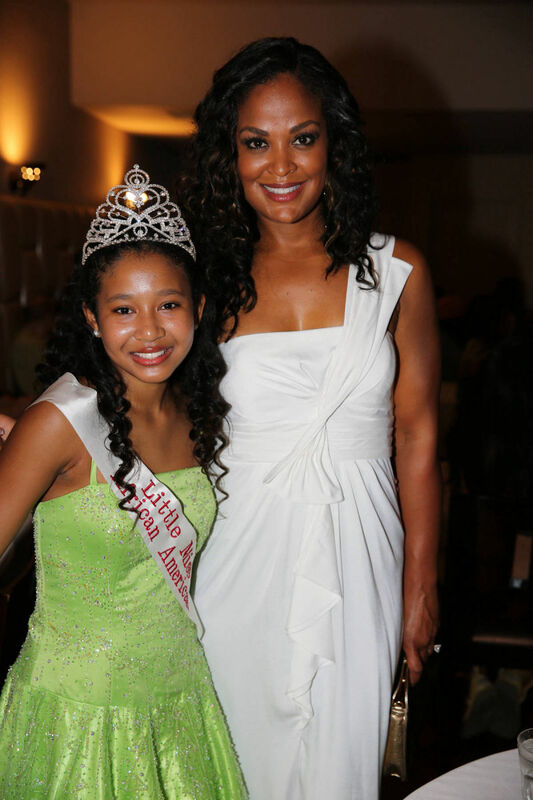 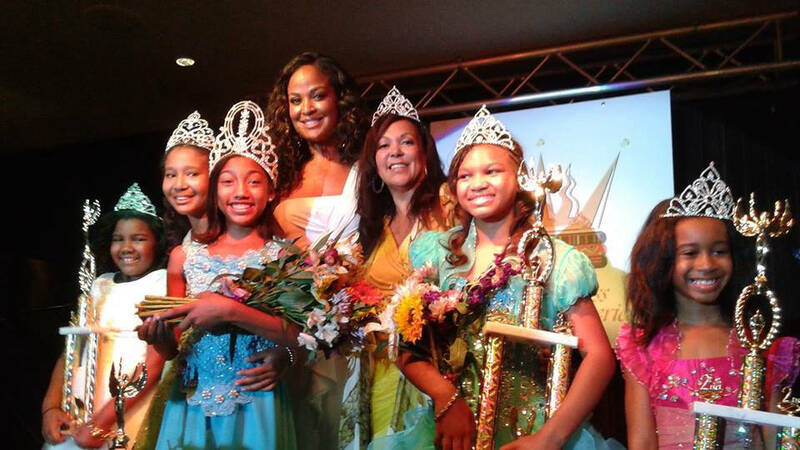 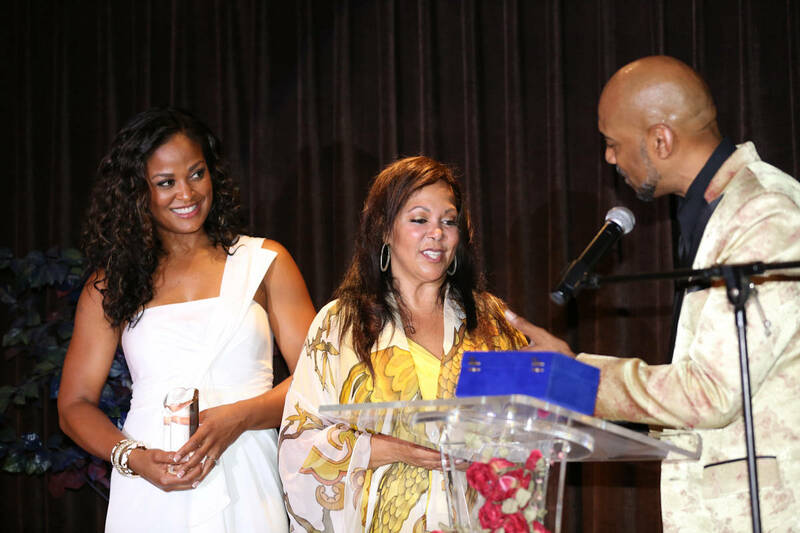 This long running educational and scholarship pageant was founded by Ms. Lisa Ruffin. 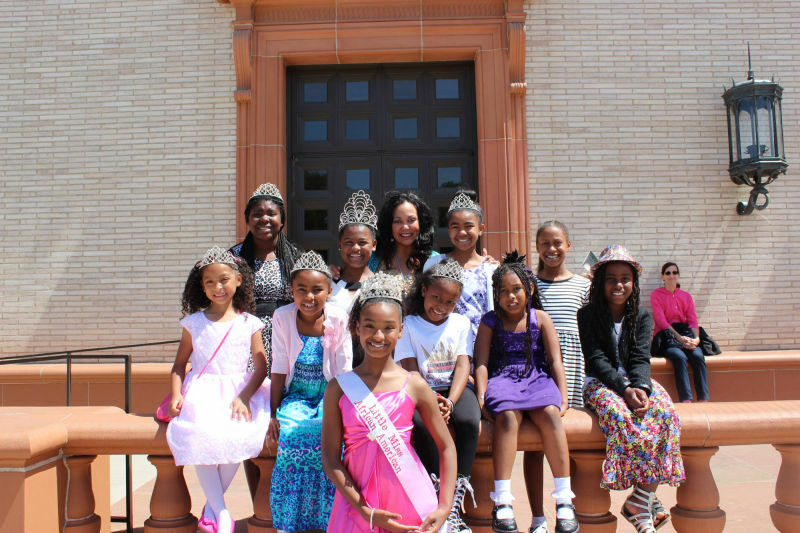 Despite multiple personal losses, budget concerns and facing possible cancellation, she was not quite ready to let these amazing young ladies down. 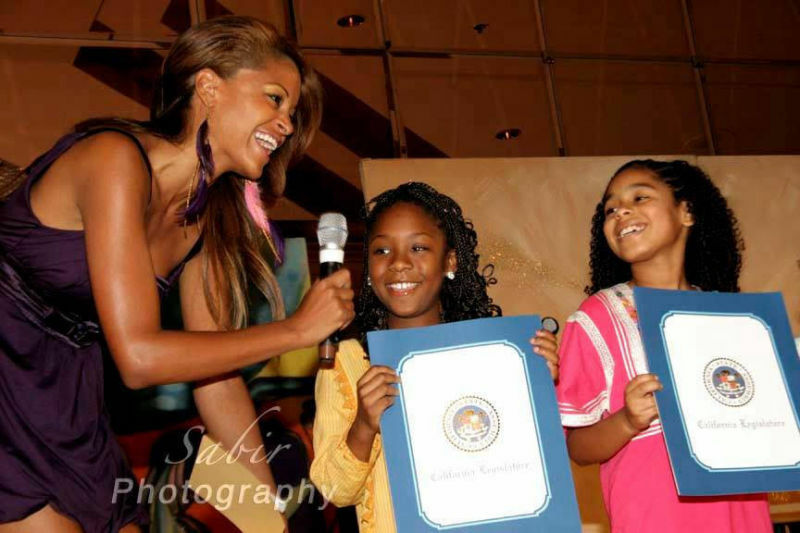 UA360º supported, produced and made sure the show went on at a critical time to help give these young girls a fantastic QUEEN experience. 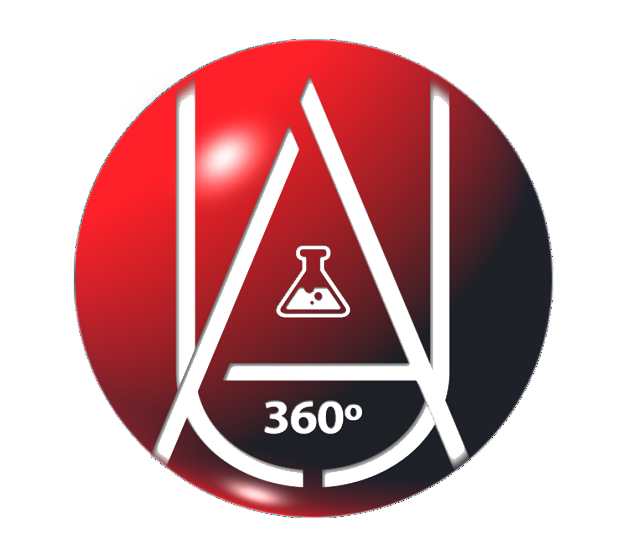 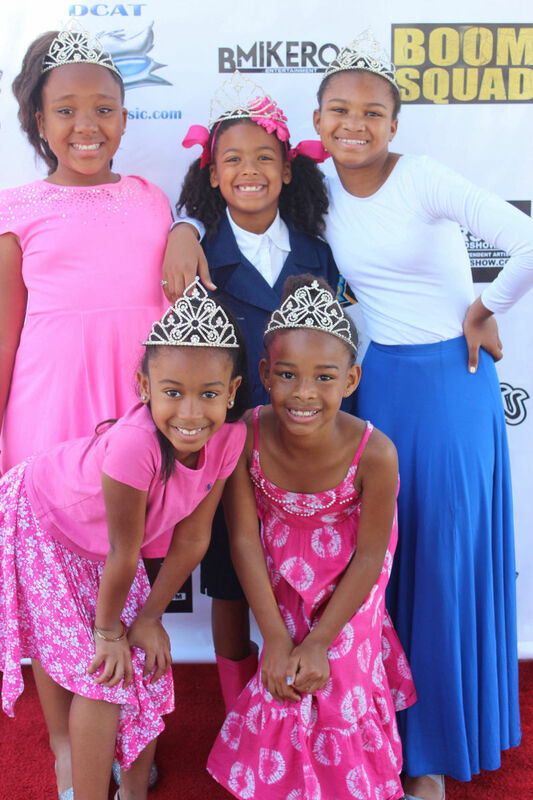 From media kits, promotional flyers, and mentoring to supplying gowns & crowns, UrbanAlchemy360º produced everything this Non-Profit Organization needed to continue empowering these young girls.